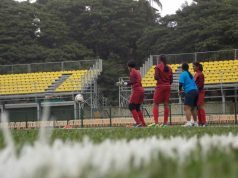 Indian Football is getting younger, and the biggest indicator of it is in the Senior National Teams. Maymol Rocky is the coach of the Women’s Team. 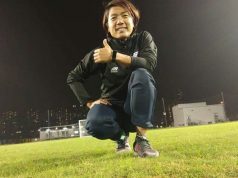 Under coach Maymol Rocky, the side has made massive strides in the last few months as they went past the first round of the Olympic qualifiers for the very first time in November 2018. Following it up, in January, the team embarked on a four-match winning streak against Hong Kong and Indonesia, scoring 11 goals and keeping three clean sheets. 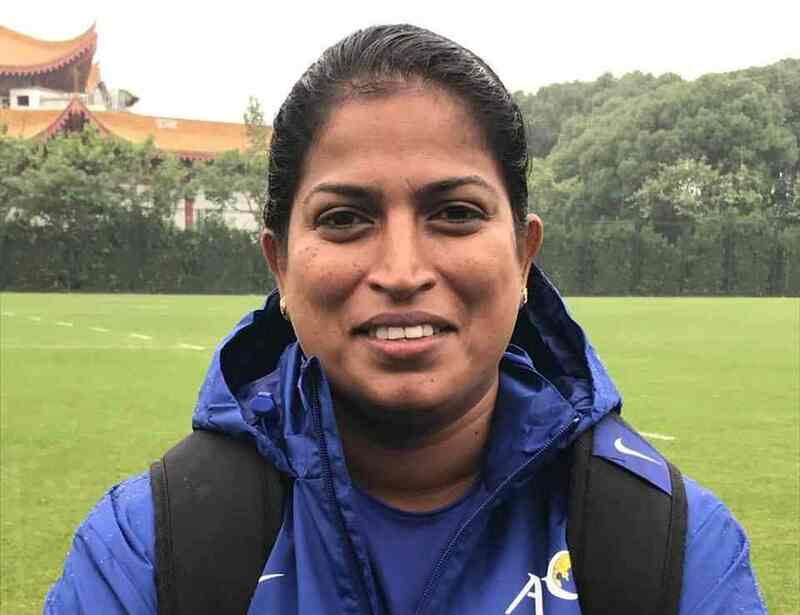 “I have always put focus on youth and believe that they can help the team reach newer heights each time,” she told AIFF Website.